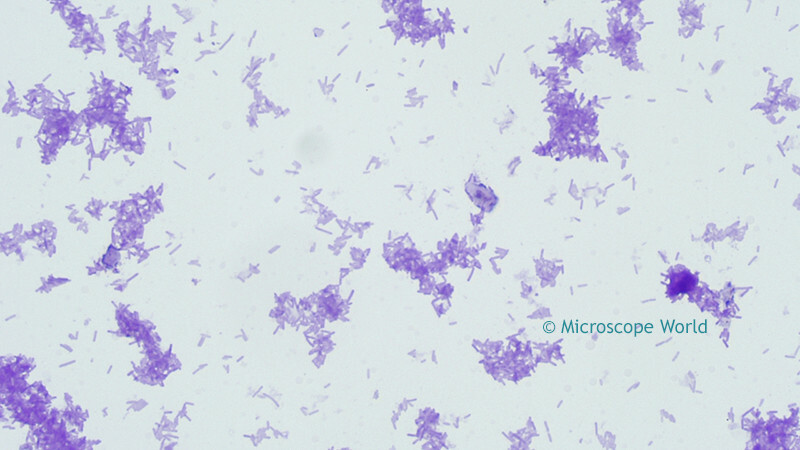 Clostridium Tetani is an anaerobic pathogenic bacterium that is primarily found in soil and animal intestinal tracts. As characteristic of all bacteria, C-Tetani is single-celled and does not contain any membrane-bound organelles, such as a nucleus. 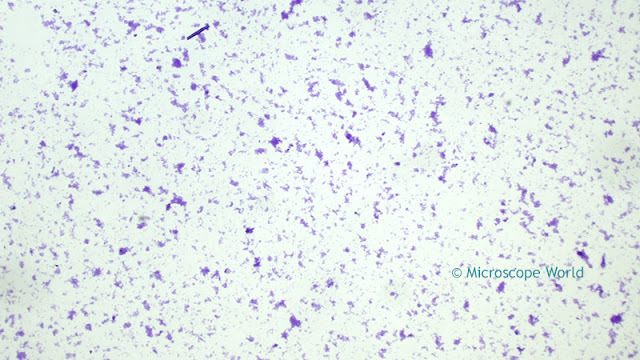 This bacterium is Gram-positive, which means that it lacks an outer lipopolysaccharide membrane and possesses only a thick peptidoglycan cellular wall. 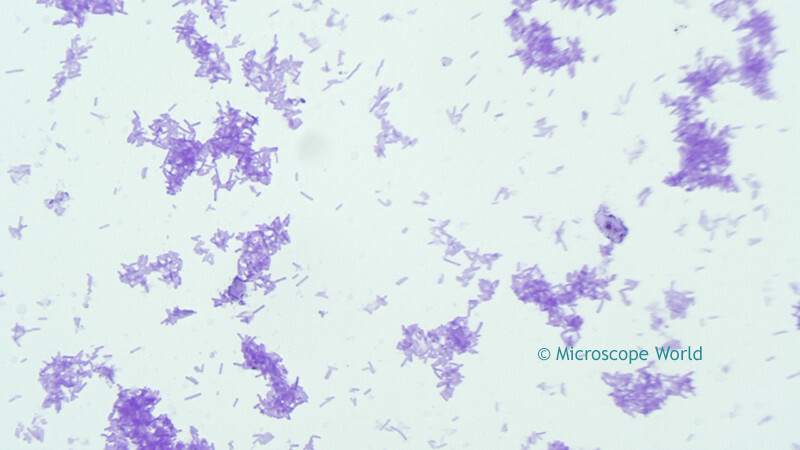 However, established vegetative bacterium occasionally stay Gram-negative, indicating a thin formation of the lipopolysaccharide membrane. This membrane is characteristically rod-shaped and flagellated in its vegetative state, and drum-like shaped in its spore form. There are currently eleven identified strains of C-Tetani, and all are known to produce an identical neurotoxin called tetanospasmin. This potent toxin is the cause of the central nervous condition know as tetanus, which is commonly fatal unless treated. The images of Clostridium Tetani below were captured using the RB30 biological lab microscope and a microscopy camera. 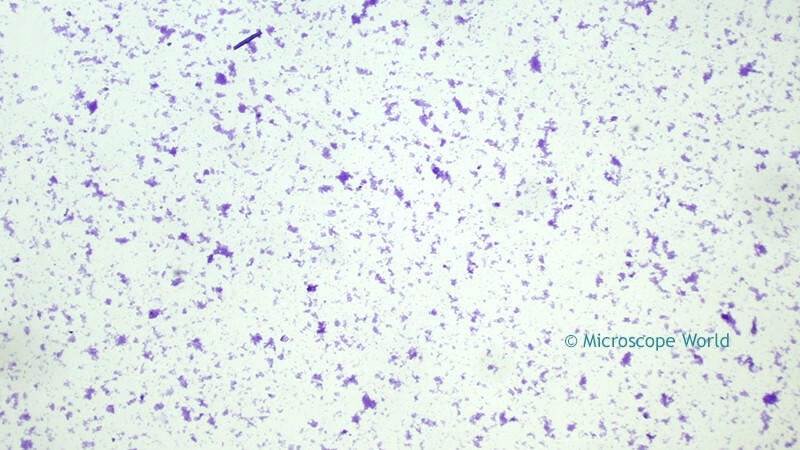 Clostridium Tetani captured under a biological microscope at 40x. Clostridium Tetani captured under a biological microscope at 100x. Clostridium Tetani captured under a biological microscope at 400x. 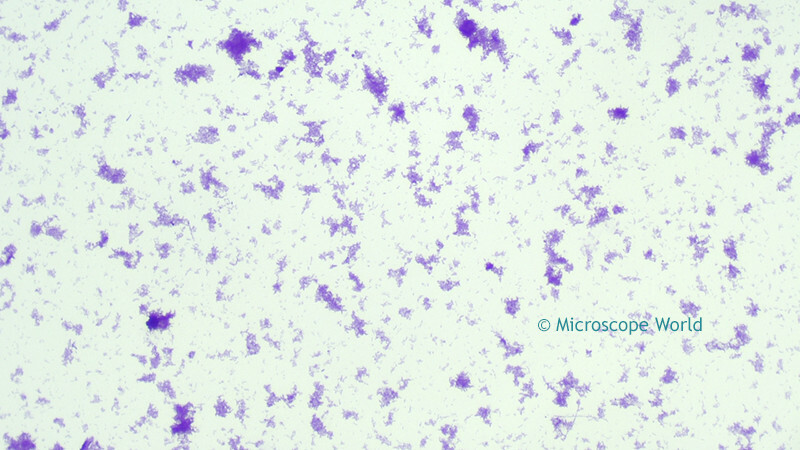 Clostridium Tetani captured under a biological microscope at 400x using a Plan Fluor Objective.